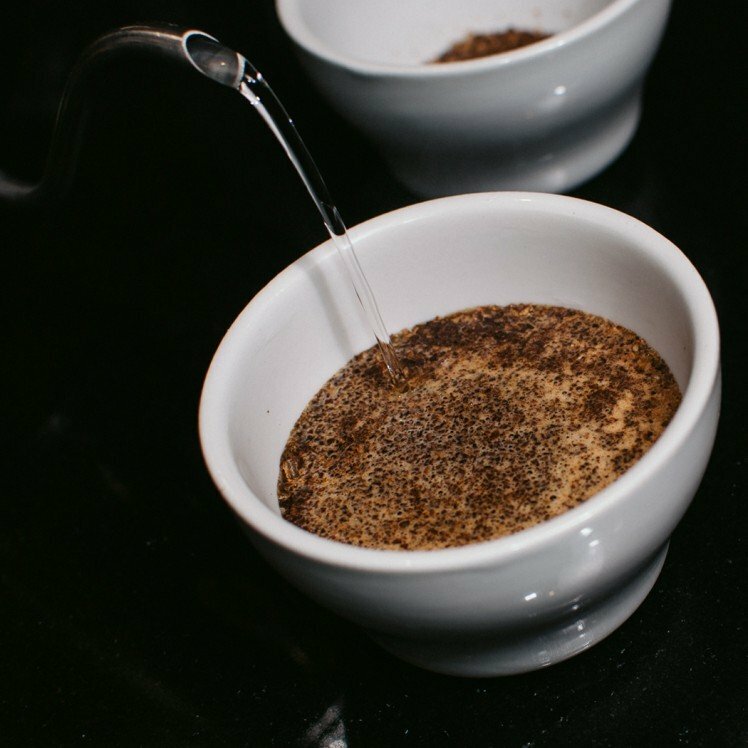 The Latif is the second coffee in the coffee line. 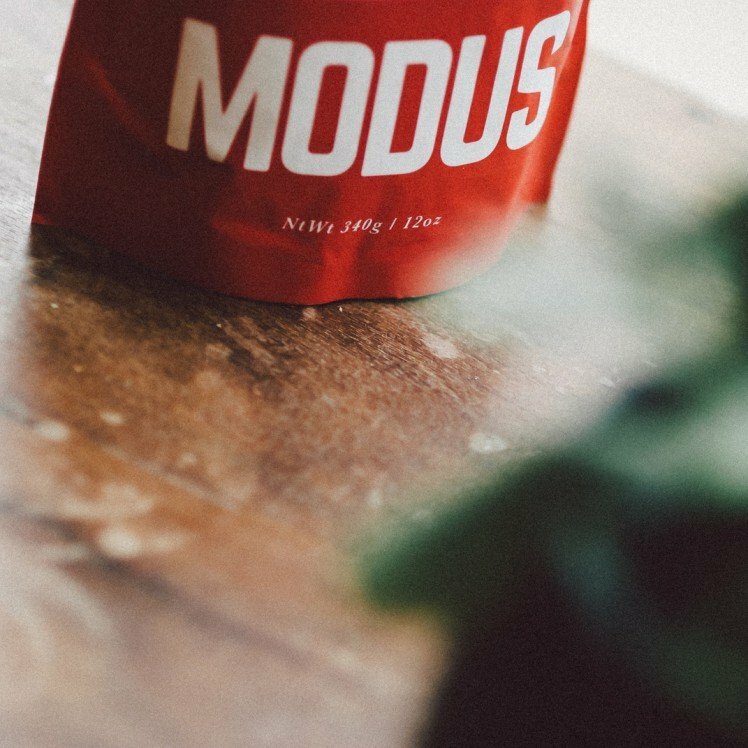 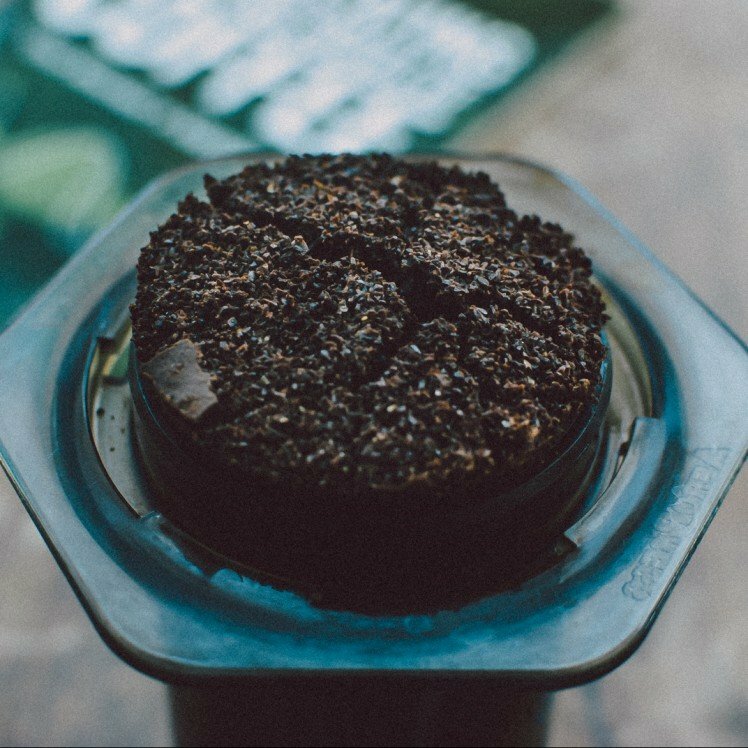 The approach to Modus is to make specialty coffee accessible, and the way we do this is classifying each single origin coffee into a coffee line. 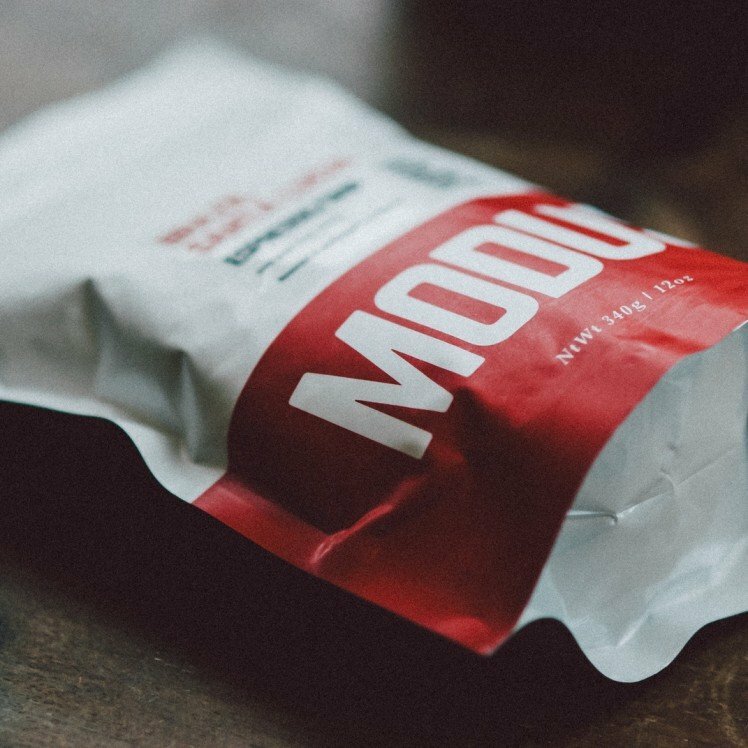 Very excited to get Modus out in your hands. 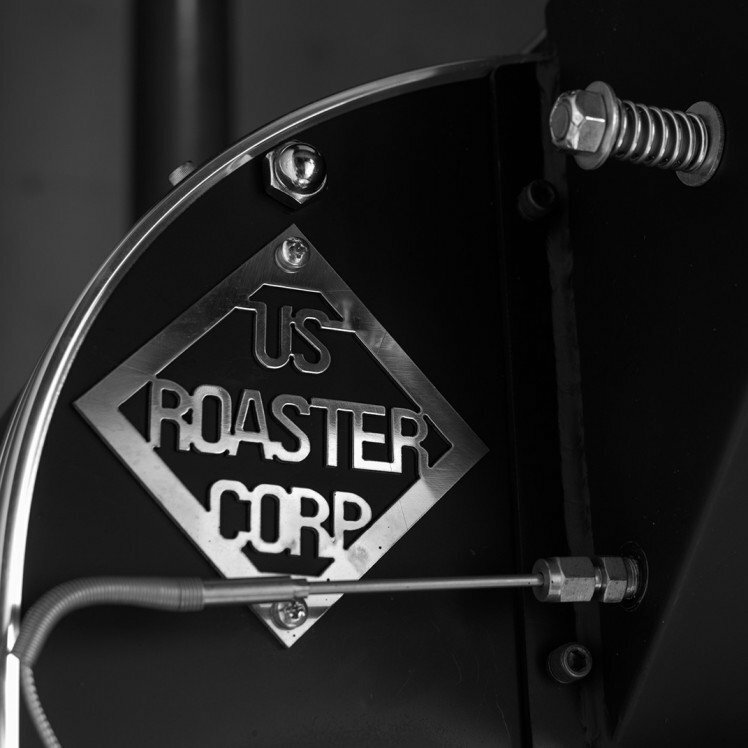 Currently working on getting the store online and populated with legit coffee.